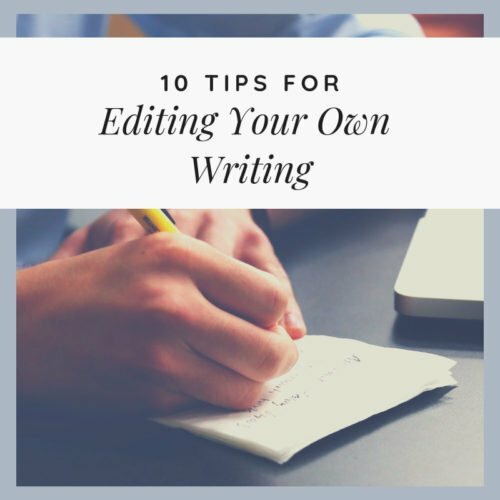 As a freelance writer, you should already accept the fact that first drafts are crappy, which is why you need to focus on editing your own writing impeccably. As you can see, writing the content actually takes the least amount of time. That is because in the research phase, I put all the information together and decide how I want to structure the article. So, when I get to writing, I can directly get started and I don’t have to think too much about what I want to write, because I have already decided that. It also helps me avoid writer’s block. Am I nervous while writing the first draft? Yes. Do I feel overwhelmed? Yes. Do I think my first draft is absolute sh*t? Hell, yes! But, I still keep typing, one word after the other because I know I will have enough time to edit the article till it becomes perfect. The first step in how to edit writing professionally is to approach the content with a fresh pair of eyes. Never, and I truly mean never, start editing right after writing the content (unless you are really close to your deadline and there is no other option). It’s best for you to start proofreading and editing the content after a day of writing it so that it’s easy for you to see your own mistakes. One of the best editing and proofreading techniques is to edit like an editor, and not like the writer who has just spent 3 hours writing the article and is now absolutely exhausted. Pick out every small error that you can find without calculating how much time it would take for you to fix those errors. 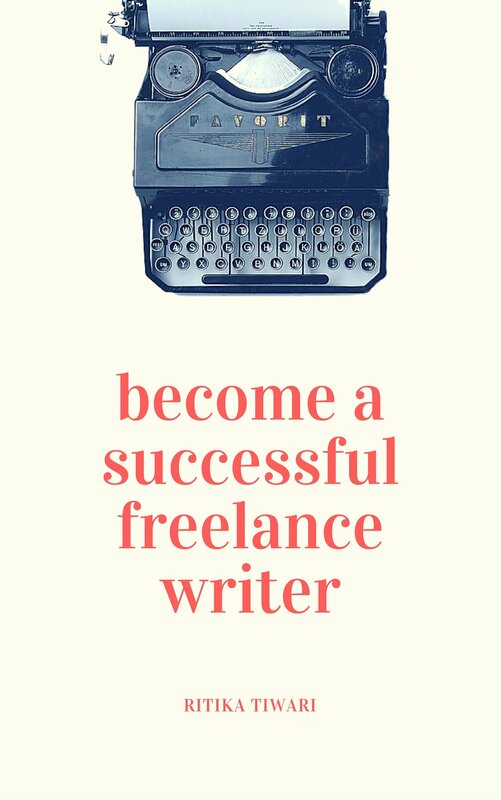 Your job is to write the article perfectly, not to take shortcuts and finish up your work quicker. When you read your content out loud, you are able to better understand the flow and notice poorly worded phrases . Read through your content and mark any sentences that might be confusing to the reader. 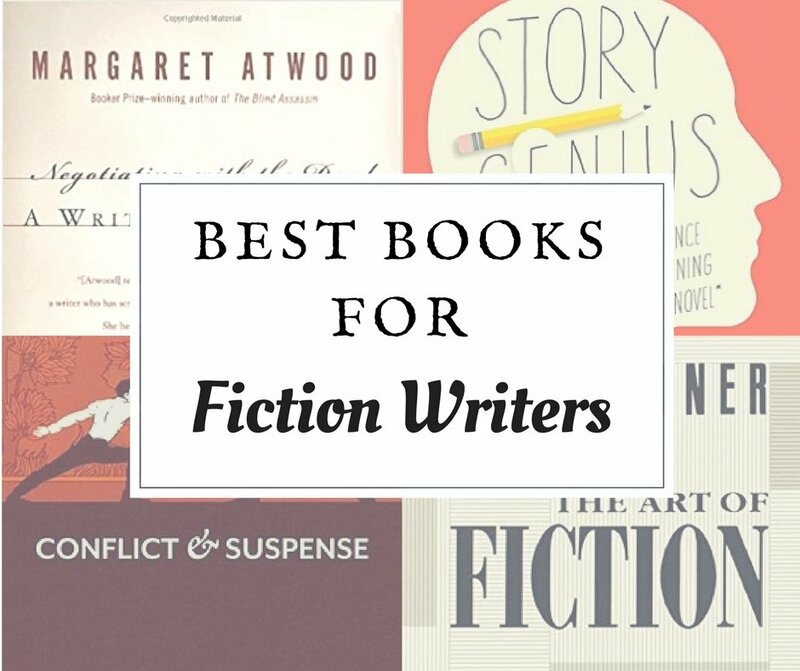 Are there any sentences that raise more questions for the readers? Are there any vague pronouns? Are there any sentences which may need more explaining for the readers to understand the context? The idea is to always assume the reader knows absolutely nothing about what you are talking about and explain things in the most simplistic way possible. 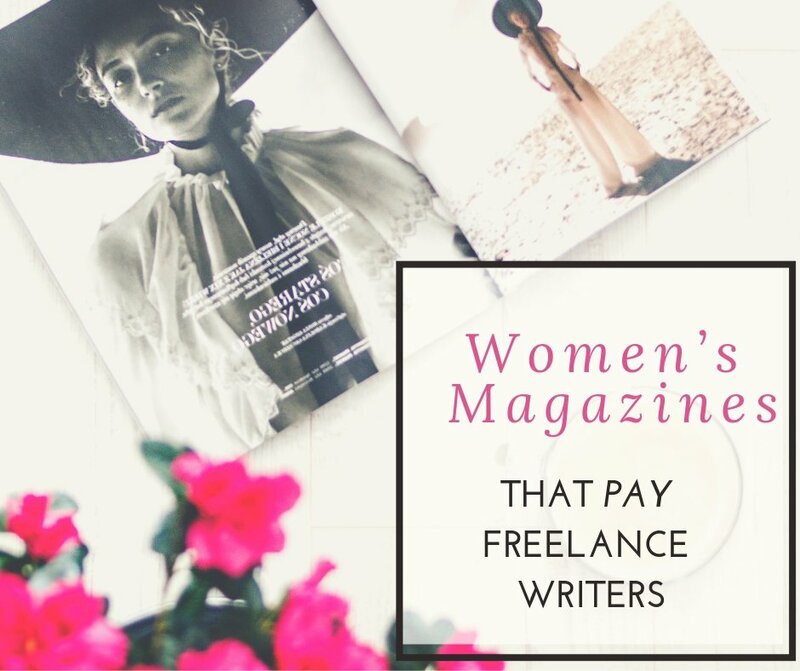 One of my editors a few years ago, gave me a very important tip that I carry on with me every day — Don’t use a four cents word where a two cents word would do. In other words, don’t show off your vocabulary to your readers by using words that they would have to Google. If you have read through this article up until now, then chances are, you haven’t read even a single word that you would have to pick a dictionary for. That isn’t a coincidence. I do have a very expansive vocabulary (Thanks to the unnecessary GRE exam that I gave), but I don’t purposely use big words in most of my articles because it would stomp the readers and make them disinterested in the content. When we are in a flow and continuous writing, we often use the same words over and over again because they are right in our heads and we are thinking about it. But, using the same word or phrase again and again, can decrease the quality of your content and put off the readers. You can instead, use synonyms where you can or try to use pronouns. For every sentence that you edit, you need to ask yourself — Can I give the same message in lesser number of words? If yes, then rewrite your sentence. It’s important to make the content as crisp as possible to keep the readers interested. If you are only making your sentences bigger in order to meet the word limit, then you need to go back to the drawing board and do more research. Filler words and weak adjectives only spoil your writing and take away its essence. When using adjectives, avoid using ‘really’ or ‘very,’ and use more powerful adjectives instead. While we are at it, delete any rhetorical questions or sentences in your article which add absolute no value. There are many editing writing apps that help you find grammar mistakes and spelling mistakes in your content. 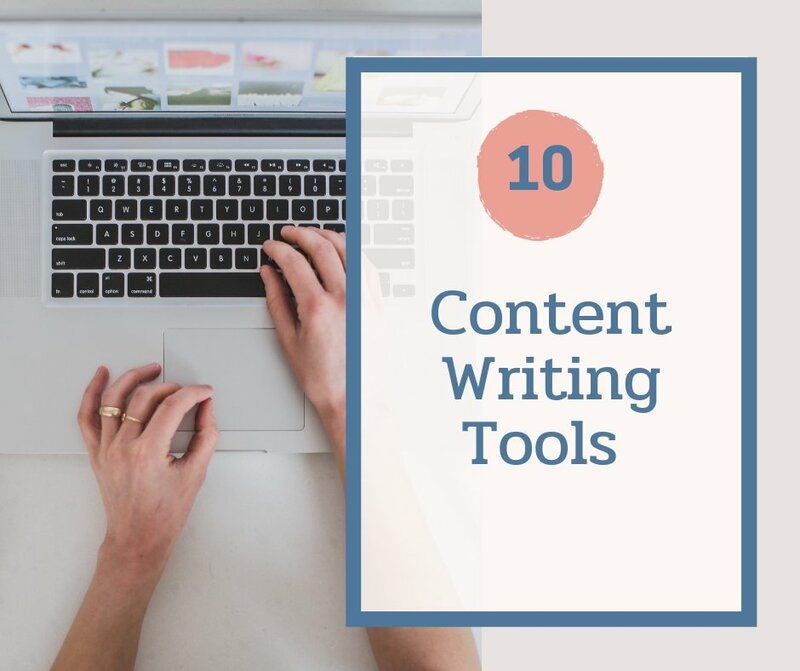 While you can use these tools for your convenience and faster editing, you shouldn’t rely on them completely. I have tried using Grammarly and it could only find about 20% of the issues in articles that I scanned. English grammar is complicated and there is no tool that can completely replace living and breathing editors. Same goes for spell checkers as well. Now, a spell checker tool can underline a misspelled word, but what if, you misspelled a word and instead wrote another word that is still a part of English language? For instance, if I wanted to write ‘park’ in an article and I wrote ‘perk’ instead, a spell checker wouldn’t underline the wrong word because perk is also a word. If you are writing certain facts or providing some claims then make sure you provide supporting reference links to corroborate them. It’s also best to only get statistics and data from reliable websites instead of smaller ones that you don’t know much about. If you are even slight unsure, fact check your data before you send over your article. 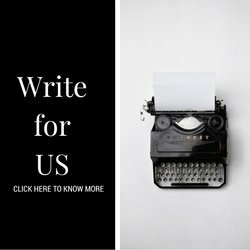 What are your favourite tops for editing your own writing?